Intervals of clouds and sunshine. High near 80F. Winds SSW at 5 to 10 mph..
Silver Lake — A woman was killed this morning after she was struck by a hit-and-run driver while she was on the sidewalk, police said. 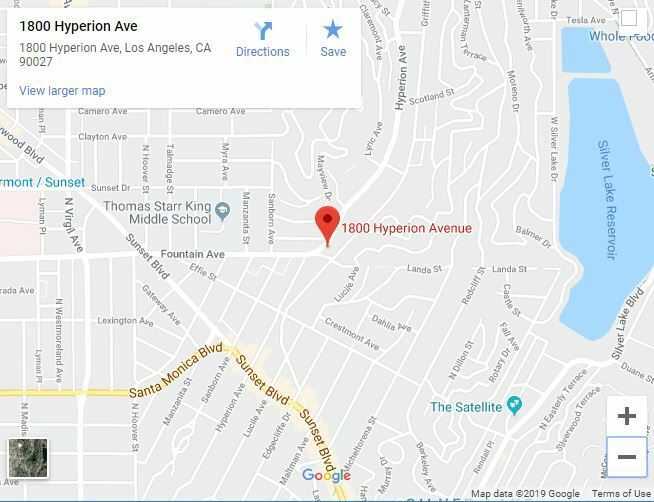 The victim was discovered by a person who was collecting recyclables in the 1800 block of Hyperion Avenue, according to LAPD Central Division Division detectives. The victim, a 57-year-old Latina, was pronounced dead at the scene. Surveillance video obtained by police showed that a tan Toyota Corolla 4-door sedan was traveling southbound on Hyperion shortly after 6 am when it began to spin out of control on the wet pavement near Udell Court. The vehicle ended up on the sidewalk, where it struck the victim, who was thrown about 15 feet and landed between two buildings. The driver is later seen getting out of the vehicle, inspecting the damage and then drives away southbound on Hyperion. The Corolla sustained damage to the right side, the rear and its bumper, which was seen hanging from the vehicle. Anyone with information about the crash is asked to contact Dect. Juan Campos at (213) 486-0755 or 1-877-527-3247. KTLA identified the victim as Christina Garcia, who was collecting cans to pay for her daughter’s college.